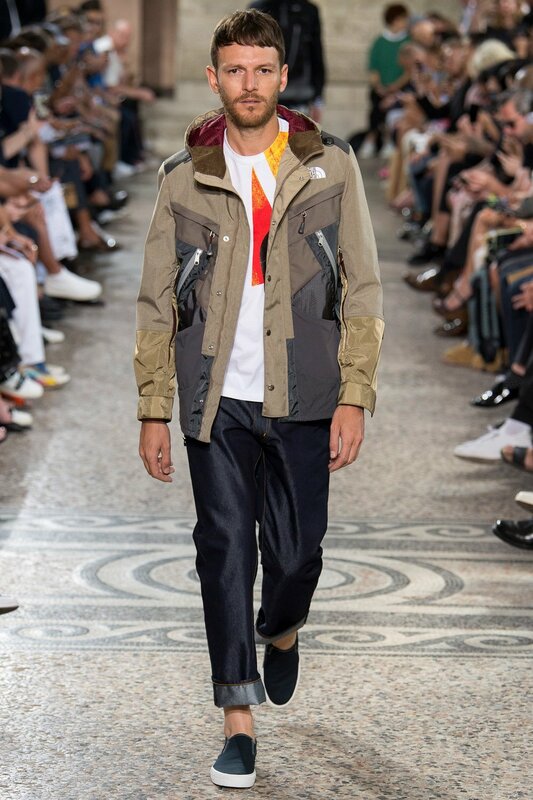 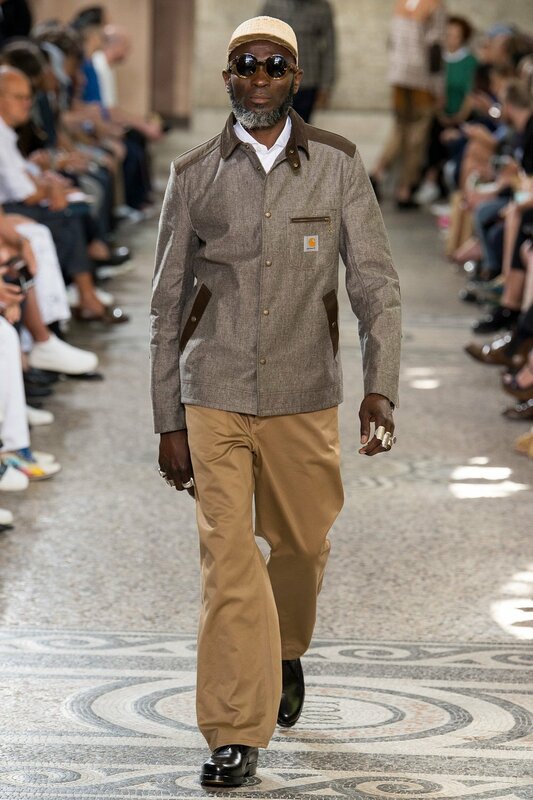 Yesterday, Junya Watanabe presented his spring/summer 18 collection during Paris fashion week. 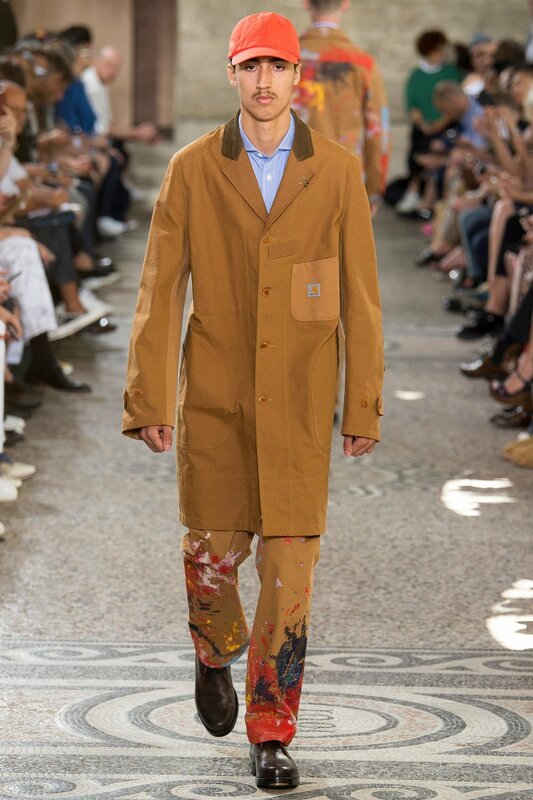 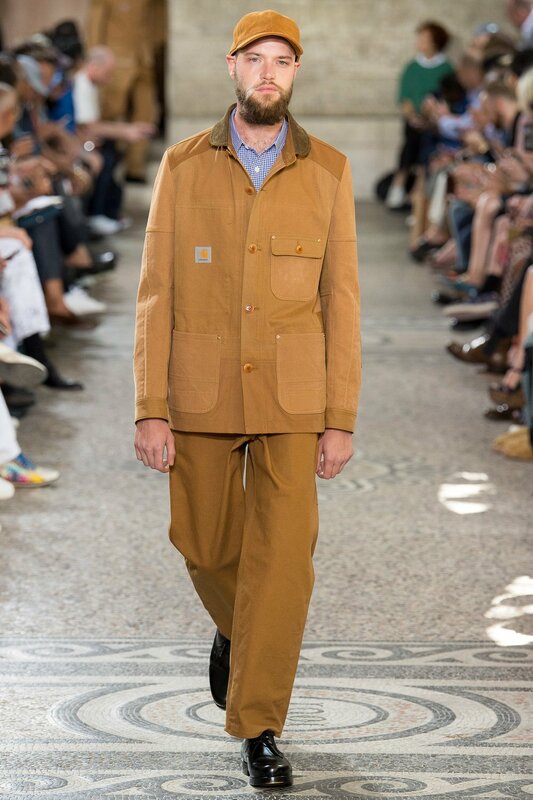 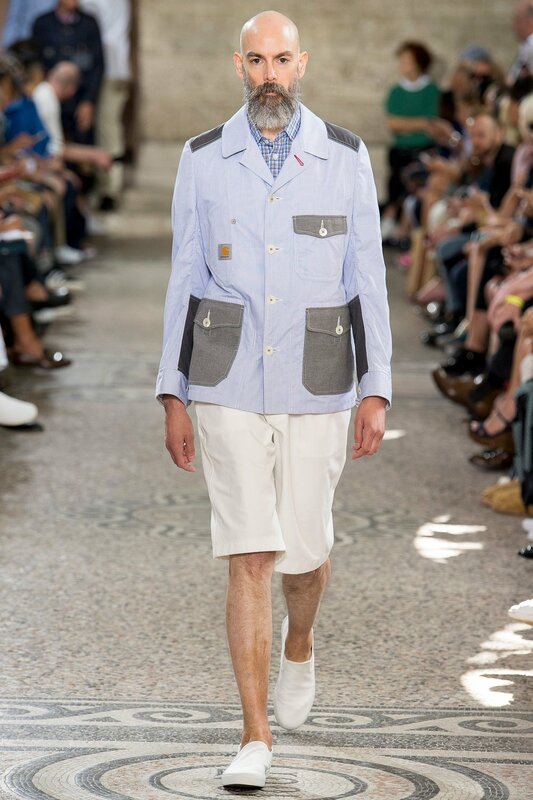 For this season he continues to blend workwear, tailoring and his love for patchworks. 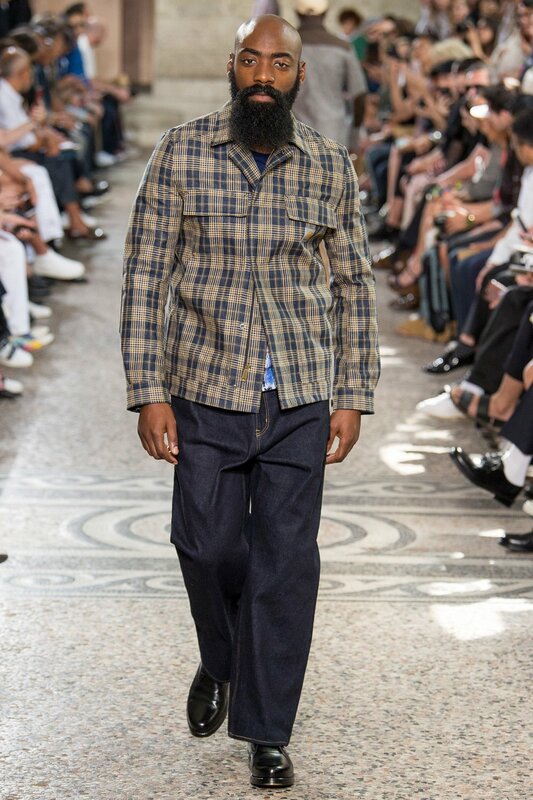 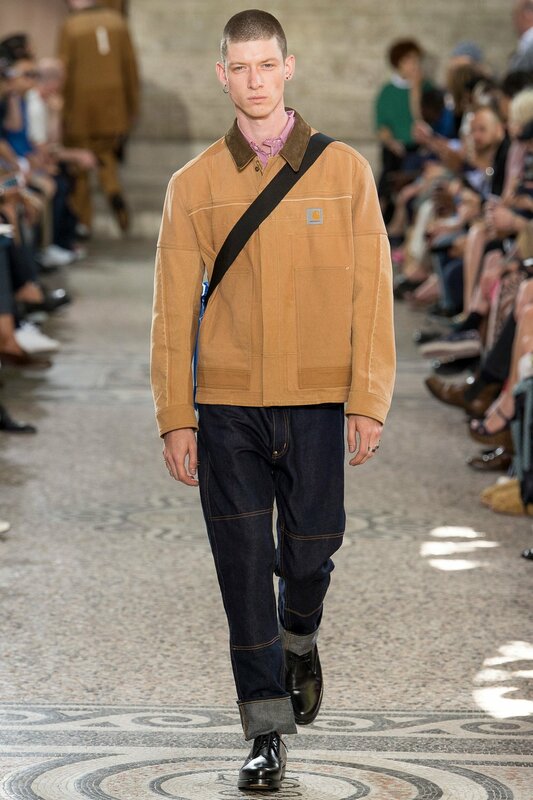 He also continues his ongoing relationship with Carhartt, The North Face and Levi's and introduced a collaboration with British herritage label Karriomor, resulting in a durable and high quality collection. 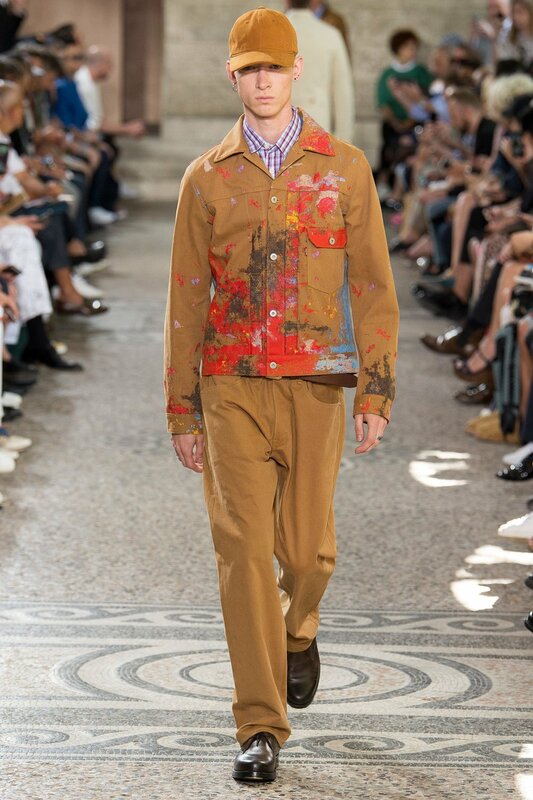 See a few of the looks below and head over to VOGUE to see the full collection.